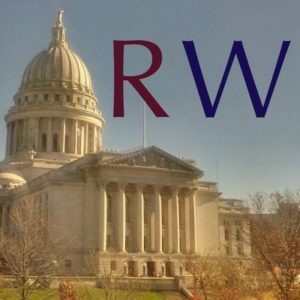 [Madison, WI]— The Republican Party of Wisconsin launched a statewide radio ad and website today in support of the tax cuts Governor Scott Walker fought for as part of the recently signed state budget. 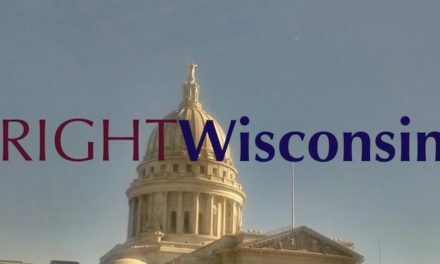 Governor Walker is fighting for hard-working Wisconsin taxpayers, lowering property taxes and delivering some $8 billion in total tax cuts by the end of 2018 – a sharp contrast with Democrat candidates for governor, including State Sen. Kathleen Vinehout, who announced her campaign on Monday. The ad begins with a narrator saying: Thanks to Scott Walker, taxes are going down. Taxes on a median valued home will be lower next year than they were in 2014. And Governor Walker and Republicans even eliminated an entire tax – a huge win for hard-working families. Some $8 billion in tax cuts means more money in our pockets – helping families spend their money as they see fit…like on school supplies or a weekend getaway. With Scott Walker putting taxpayers first, our future is bright. Listen to the full radio ad here. The ad is also available on the newly revamped WIWinning.com. 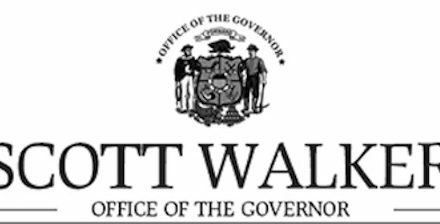 The radio ad comes on the heels of the Republican Party of Wisconsin’s recent radio ads, digital ads, and targeted mail campaigns aimed at Democrat recruits for governor, including Tony Evers, Dana Wachs, Andy Gronik, Kathleen Vinehout, and Mike McCabe.